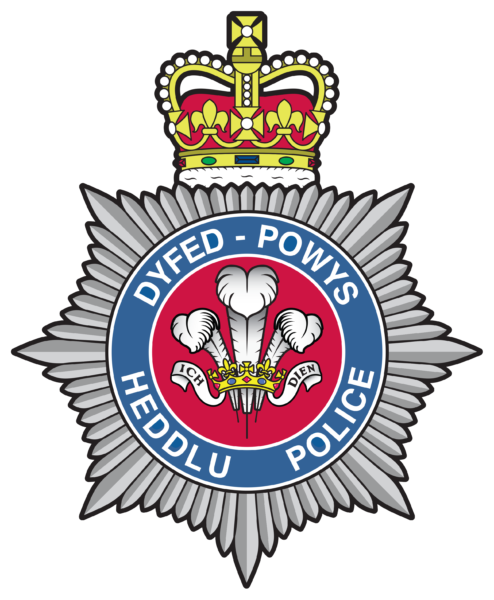 Dyfed-Powys Police has welcomed the appointment of a new Head of Uniformed Policing – Chief Superintendent Vicki Evans. 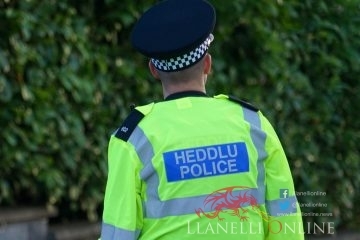 She joins Dyfed-Powys Police on promotion after transferring from Bedfordshire Police, but this is also a homecoming for her as she was born and grew up in Pembrokeshire. Vicki Evans joined the police service in 2001 and began her career in Hertfordshire Constabulary. On completing her probation Vicki moved into crime investigation and undertook a number of roles including serious and complex crime investigation, serious and organised crime investigation and counter terrorism. 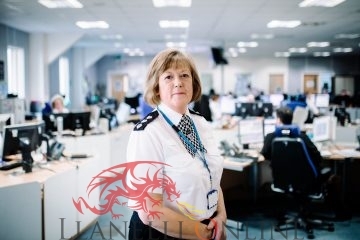 In 2009, she transferred to Bedfordshire Police, working at various ranks in crime investigation and organisational support roles, including Detective Chief Inspector for Luton and South Bedfordshire, and more recently as Detective Superintendent for crime across the force. 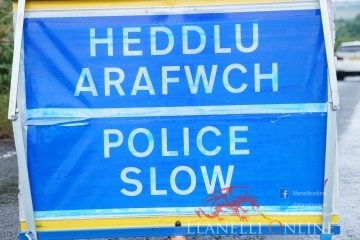 Chief Superintendent Vicki Evans said: “I was born and bred in Pembrokeshire, and my family still live there. I am delighted to return to work in the area I consider home. “I’ve always wanted to come back home, and as soon as I saw the opportunity I knew that this was the right time for us. I was also thrilled at the prospect of getting back into uniform policing. It was a big draw to be able to be a part of community policing where I grew up. “I am looking forward to my new role, of course there are challenges ahead, just like in every force. We need to use our resources in the best way possible to ensure our communities feel supported and safe. I want to ensure we’ve got the right resources in the right places and people have access to policing when they need it. 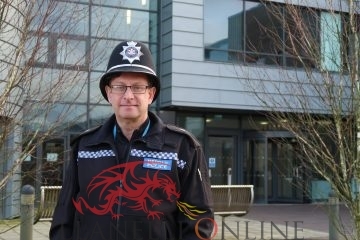 “I am impressed by the level of community support we have as a force, it is such a positive thing and I will work hard to maintain and nurture this.